To all women recently diagnosed with cancer, currently on treatment or a survivor Miramichi Care and Share, is a FREE Weekly Fitness and Healing Program for you. In this program you will come and discover how to cope with physical and emotional life changes, with the focus on enhancing your healing and recovery. 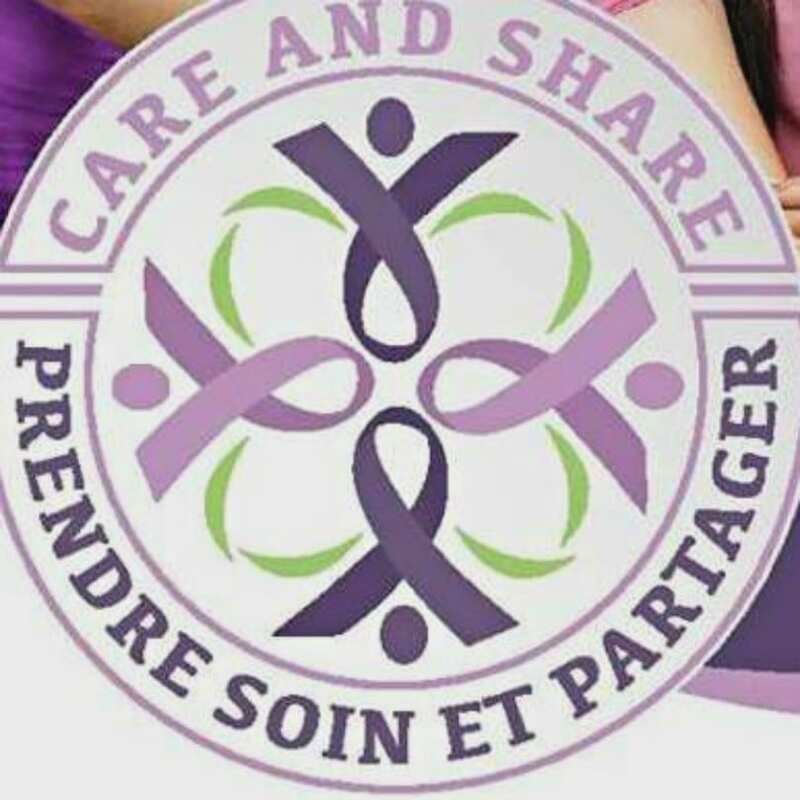 Let the team of Miramichi Care and Share support you on your cancer journey! Evidence shows that remaining active improves wellness and cancer survival. Come join us in an exercise program based on simple everyday movements. The aim is to enhance your recovery and quality of life! As a participant you will be encouraged to work within your limitations, be mindful of doing what your body allows you to remain fit. You will find it easier to cope with physical, emotional and life changes, learn new ways to stay fit and have fun doing it! Through the sharing of experiences, you will appreciate the support of others that have been there and feel less alone. Being active will help you feel more energized and more in control, ready to discover your NEW NORMAL. Join us at the Newcastle Public Library, located at 100 Fountain Head Lane, on Tuesdays from 2:00 to 3:15 pm. For further information, please contact: (506) 351-1272.